Brehm Vineyards Columbia Gorge Gewürztraminer has won more wine awards and friends than any other offering. Gewürztraminer is an aromatic grape variety that performs best in cooler climates. It is sometimes referred to as Gewürz. The variety has high natural sugar and the wines are white and usually off-dry, with a flamboyant bouquet of lychees. Indeed, Gewürztraminer and lychees share the same aroma compounds. Dry Gewürztraminers may also have aromas of roses, passion fruit and floral notes. It is not uncommon to notice some fine bubbles on the inside of the glass. Gewürztraminer from this region is dripping with varietal flavor. Lychee nut essence preserved in juice that can be presented in at least three different wines. See winemaking tab below for ideas. We encourage you to make the wine, at least once, dry with no malolactic fermentation. 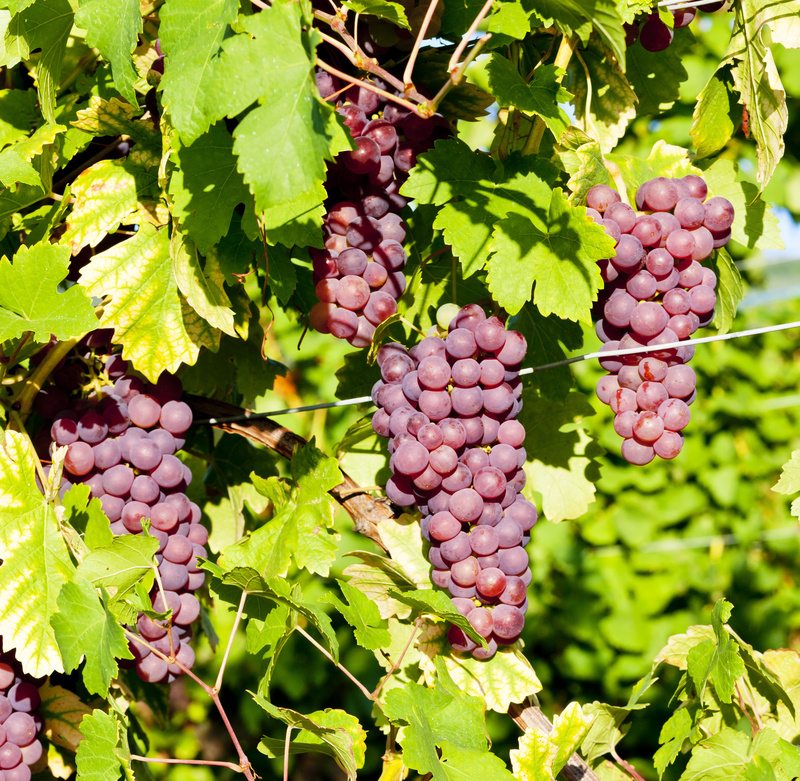 Gewürztraminer loses its acid during ripening, and may require tartaric acid addition. Not completing ML will help with balance. I actually enjoy Gewürz with ML and lees contact, sort of a spicy Chardonnay. Other options include finishing slightly sweet to accompany some late night dancing, or pull out all the stops for a rich desert wine. The latter wine may be fabricated by removing the ice from your thawing juice. This will concentrate the juice’s acid, sugar and essence into a fruit boom of incredible proportions. These are cold climate grapes not to be confused from warm climate cousins.